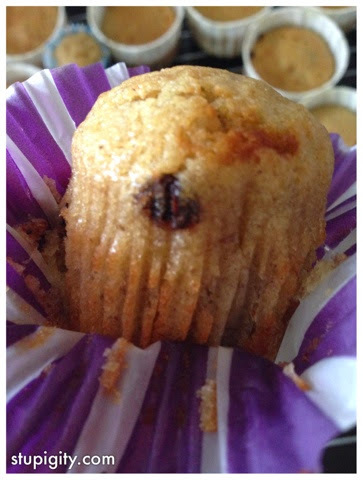 Googled for something to do with our over-ripe bananas and I chanced upon Sally's Baking Addiction. Preheat oven to 350F degrees. 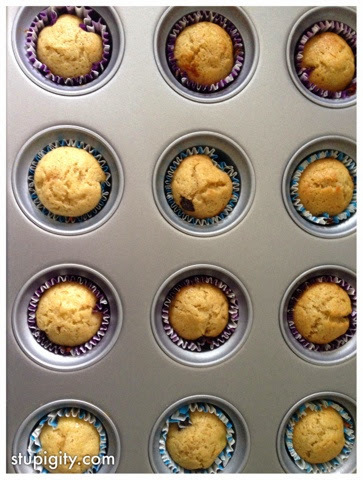 Line two 12-count muffin pans with 18 cupcake liners. Set aside. Make the cupcakes. 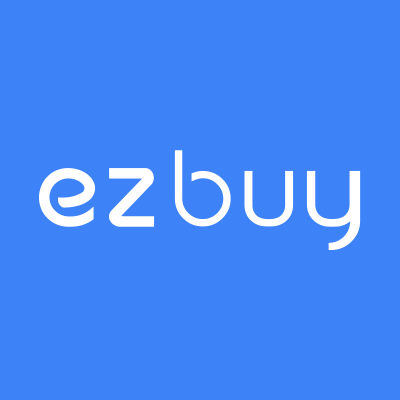 Using a handheld or stand mixer fitted with a paddle attachment, beat the butter, brown sugar, and granulated sugar together in a large bowl on medium speed until creamed. About 2-3 minutes. With the mixer running on low speed, add the eggs, one at a time, beating well after each addition. Add the mashed bananas and vanilla, beating on low speed for about 1 minute. Whisk the flour, baking soda, cinnamon, and salt together in a medium bowl. Slowly add the dry ingredients to the wet ingredients in 3 additions, stirring by hand after each addition. Add the milk and stir until combined. 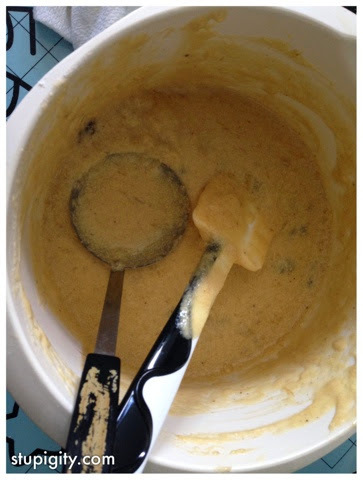 The batter will be lumpy. Fold in the chocolate chips. 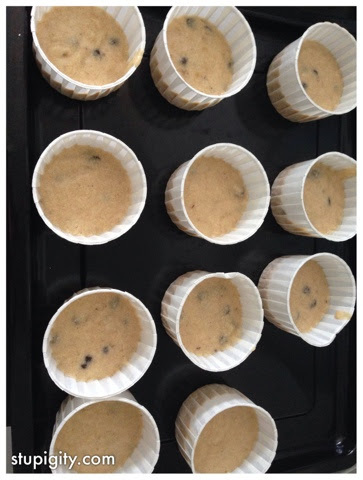 Spoon the batter evenly into 18 cupcake liners. Fill the unused cups one-third full with water to prevent warping. 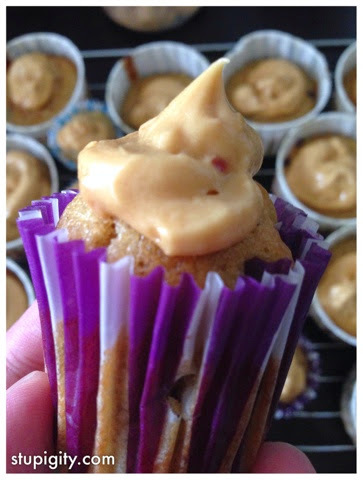 Bake each batch for 17-19 minutes or until a toothpick inserted in the middle of a cupcake comes out clean. 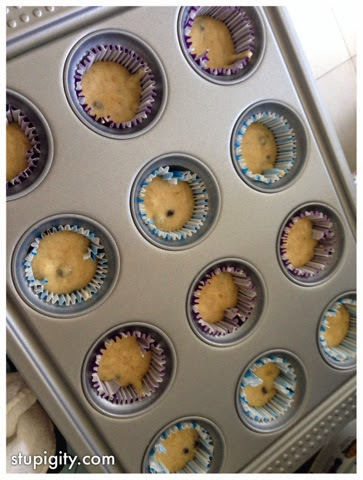 Allow to cool completely before frosting. 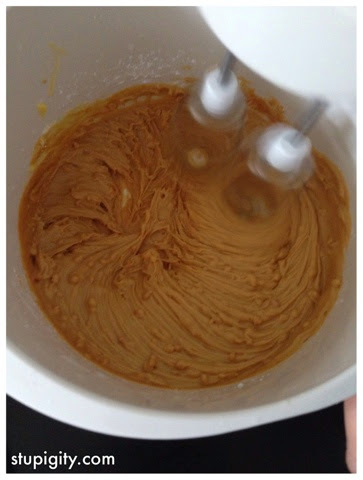 For the peanut butter frosting: With a handheld or stand mixer fitted with a paddle attachment, beat the peanut butter and butter on medium speed until creamy and completely smooth - about 3 minutes. Add the confectioners' sugar and vanilla. Mix on medium until combined. Add the cream and mix on high until creamy, at least 2 minutes. Add a pinch of salt if frosting is too sweet. I made total 12 small cupcakes and 11 large ones yet the frosting was still too much. I would suggest you use only half of the recipe. It's super moist inside too!